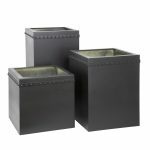 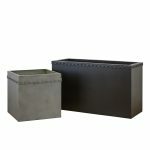 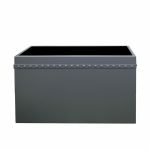 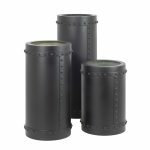 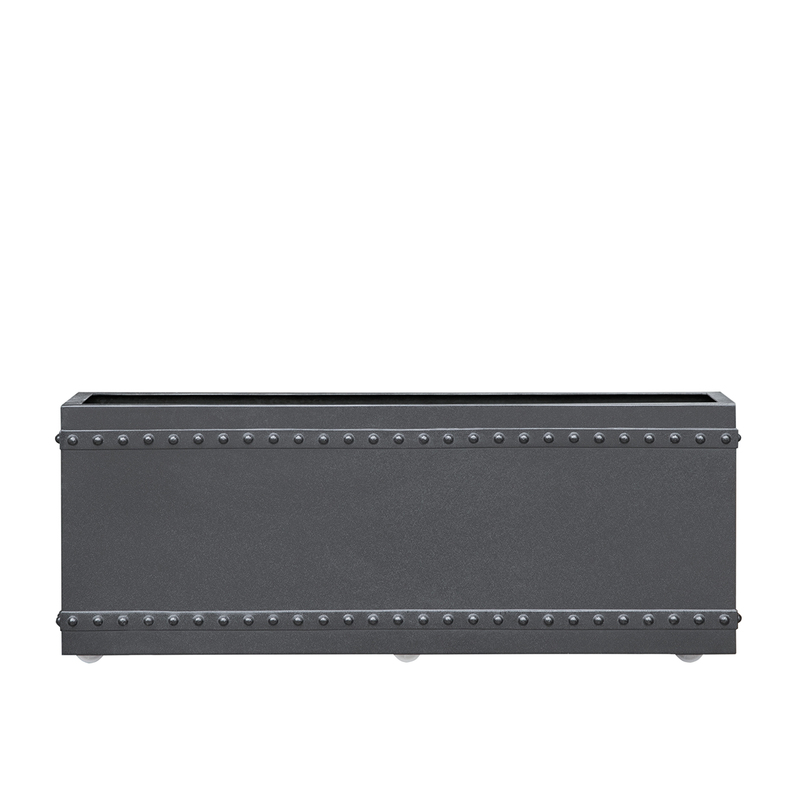 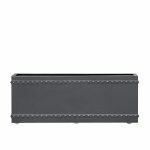 The Rivet Range Planters are handmade to order. 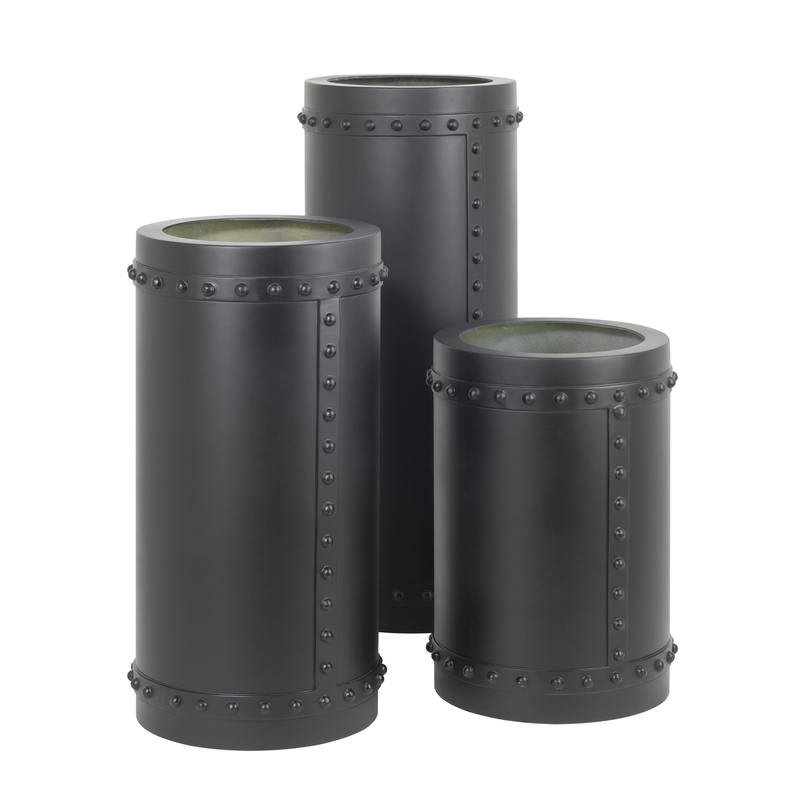 The mould was made from rivets from an old ship yard to make them authentic. 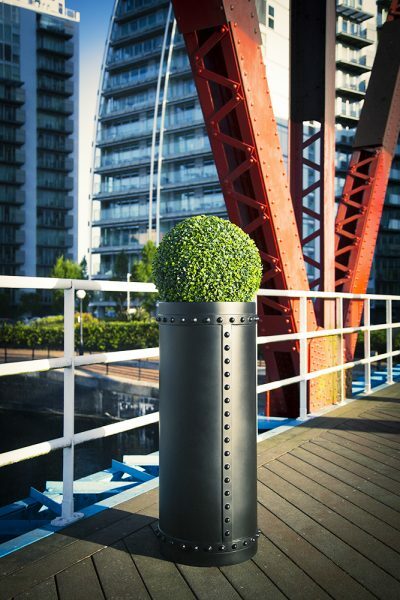 As the rivet mould is separate to the planter, rivets can be added to any size or shape of planter. The sizes shown are just as a guide.